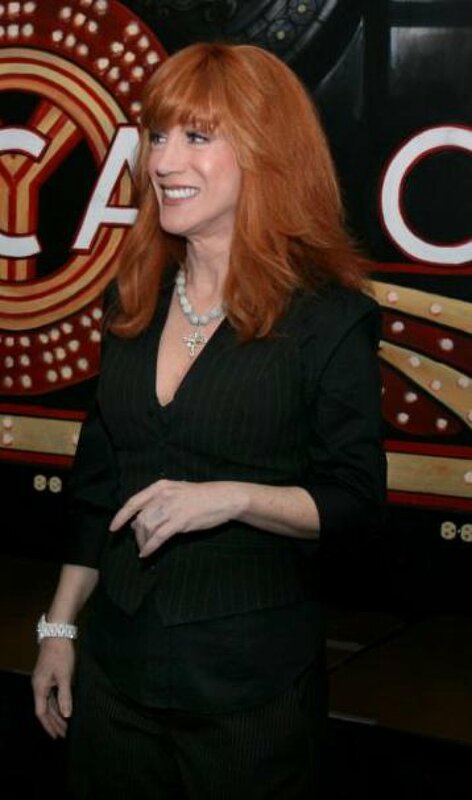 U.S. actress and comedienne Kathy Griffin is scheduled to make her first visit to the "Late Show with David Letterman" in nearly 12 years, CBS said. Griffin is to be a guest on the episode set to air Wednesday. Also to be featured on the broadcast will be a Stupid Human Tricks segment, musical guests Sonic Youth and an NBA Finals Game 3 report by Phoenix Suns star and special "Late Show" correspondent Steve Nash, the network said. Griffin is expected to discuss the new season of her Emmy Award-winning reality show, "Kathy Griffin: My Life on the D-List." She last appeared on the "Late Show" July 24, 1997.